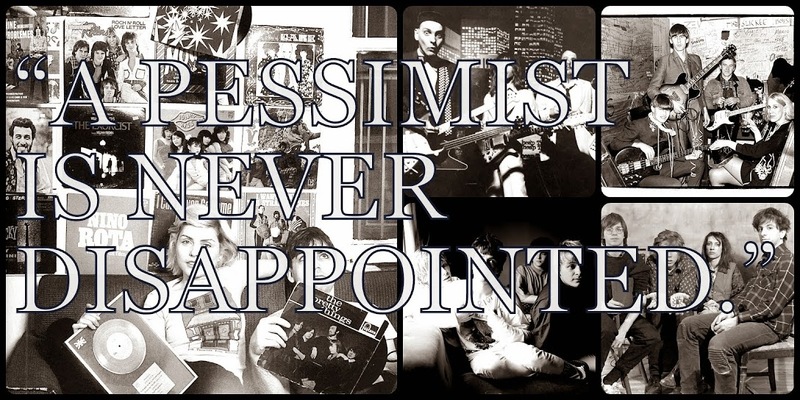 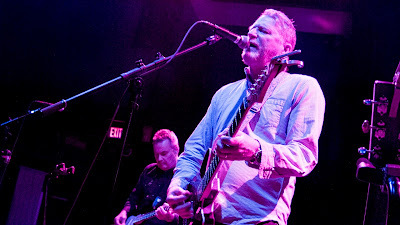 A Pessimist Is Never Disappointed: Pics From The Camper Van Beethoven / Cracker Show In D.C. Last Night! 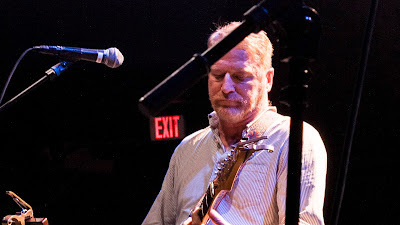 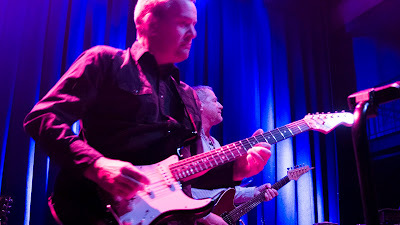 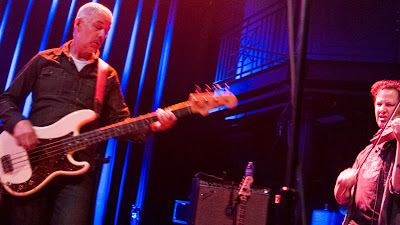 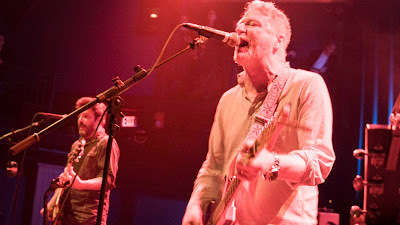 Pics From The Camper Van Beethoven / Cracker Show In D.C. Last Night! 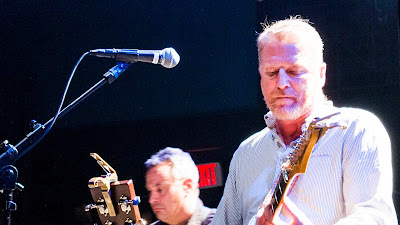 One has to give credit to David Lowery seeing as how he's out on the road fronting 2 legendary and much-loved alt-rock bands at once. 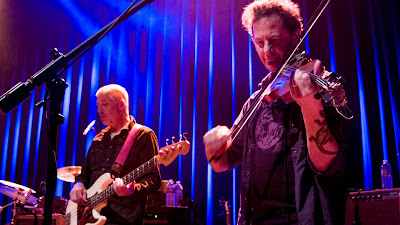 Thankfully, they are touring together so that makes it kinda easier. 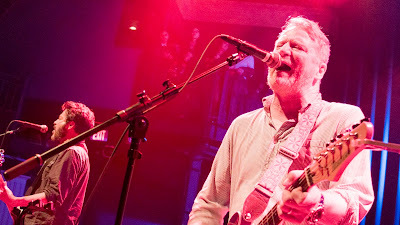 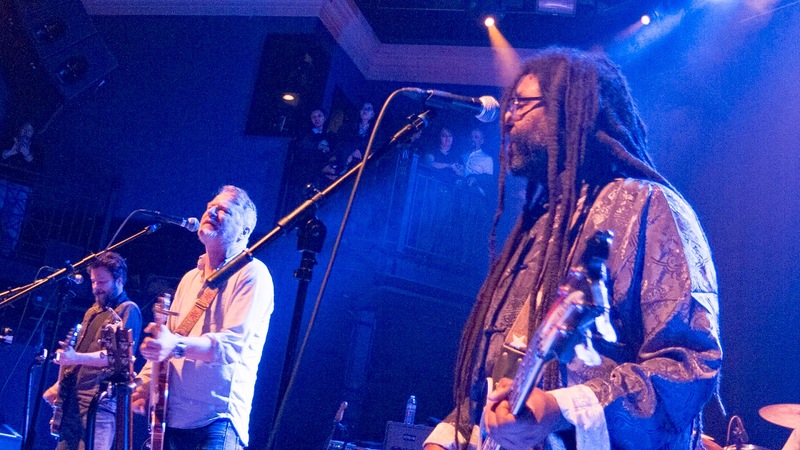 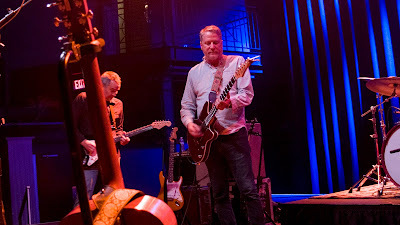 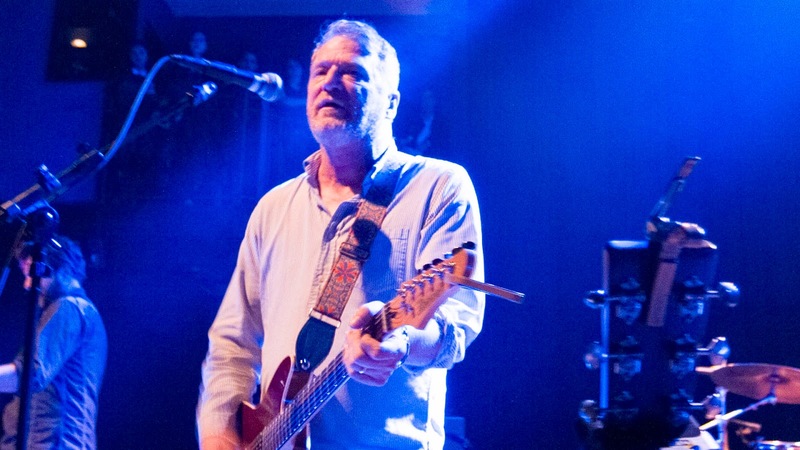 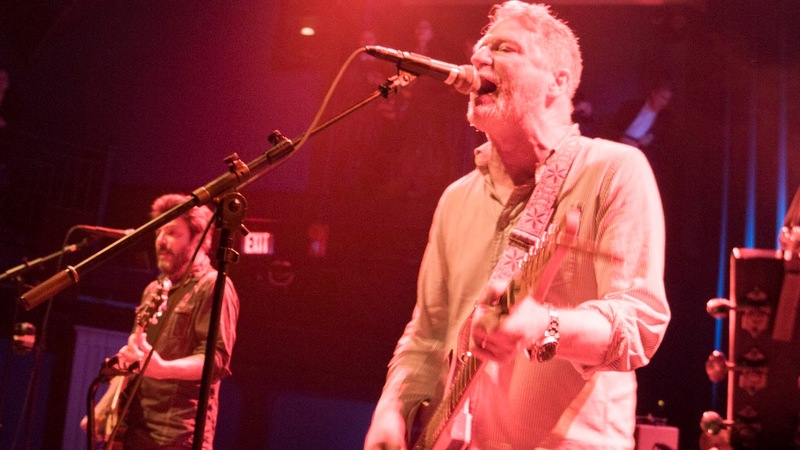 Camper Van Beethoven have been around for more than 30 years, and Lowery's post-CVB project, Craker, have been going strong for nearly as long. 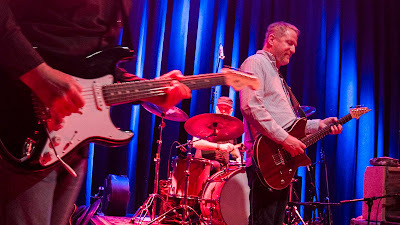 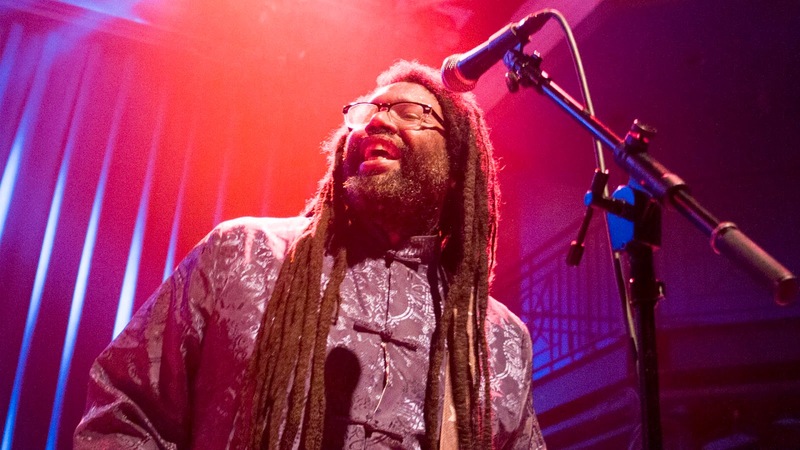 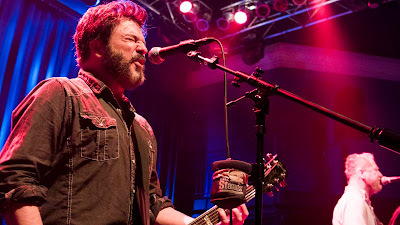 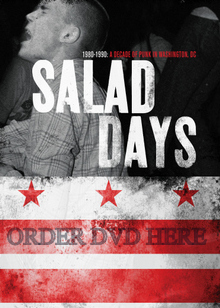 Both bands rocked the 9:30 Club in D.C. last night and Davis White attended and thankfully shared some pics. The bands are both on tour now and the acts will feature at a big fest in Athens, Georgia next week, along with Robyn Hitchcock, and Camper Van Beethoven side-project The Monks of Doom (due to release a new album in March).